it makes for a good user experience and improves your SEO efforts across all platforms. 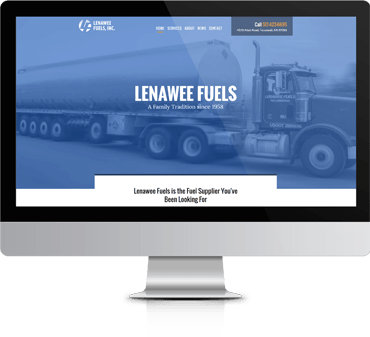 Want to see more responsive designs? View Artonic's entire Portfolio! 48% of mobile research starts on search engines. 93% of people who use mobile to research go on to make a purchase. 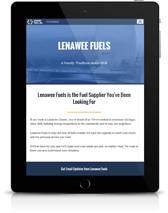 Read this for quick, easy tips on responsive web design for your business! 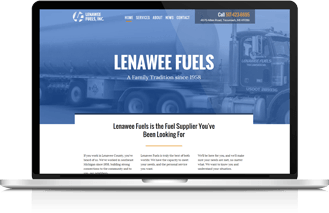 Need a responsive website for your business? 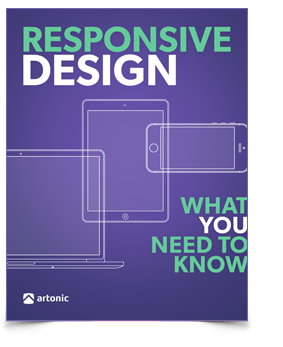 Check out our guide to responsive website design - you'll find simple, straight-forward tips and advice about building a responsive website. This guide is written for business owners, marketers, and IT techs - anyone who wants to plan a website or hire a company to build a website. Just let us know what e-mail address to send the checklist to and you'll have it in seconds!